We are counted amongst the reckoned names in the industry, offering wide range of Quartz Mosaic Wall Tiles. that are designed keeping in mind the latest fashion trends of the industry. We offer them in different specific sizes and designs and add attractive and elegant look to the surroundings. Our entire product range is durable in nature and is scratch-resistant. Moreover, we offer them with customized solutions. Xpert Ceramic is an ISO 90001:2008 certified company. 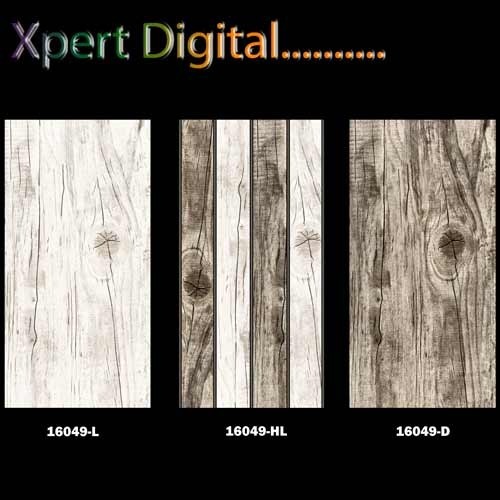 Xpert Ceramic came into being in the year 2009 and carved a niche as the leading manufacturer, supplier and exporter of the wide range of Digital Wall Tiles, Wall light & Dark Glossy Tiles, Elevation Glossy & Matt Tiles, Kitchen Tiles, Ceramic Tiles etc. Our product range offered under these categories are Elevation Tiles, Matt Wall Tiles, Digital Picture Tiles which are known for their enchanting design & quality which give extraordinary look to both interior as welll as exterior of Home, Kitchen, Shops etc. We ensure that the products we are offering are manufactured from the world class material and in confirmation with the prescribed norms. We do not compromise in terms of quality of our range and make sure that the customers associated with us are served in best possible manner.